Can you imagine spending your summer hanging out with the Outlaw Truck and Tractor Pulling Association (OTTPA), churning up miles on the road, living out of a motorhome for four months, and playing in the dirt with 500,000+ loyal fans? Our OTTPA families wouldn’t have it any other way. Let’s be clear: the tractors you see pulling in the OTTPA look nothing like the equipment they’re named after. These are monsters with rear tires taller than the average human being and engines that literally shake the ground when they’re cranked up during a pull. Formed in 1982, we are the largest of 3 sanctioned national pulling associations, endorsing over 70 sessions of pulling in over 50 cities from Texas to South Dakota. We reach more than 500,000 fans with an average of 10k in attendance at each event. OTTPA has 16 classes and more than 350 competing vehicles – making us the best out there in truck and tractor pulling for fan, competitors, and promoters in the Midwest. When it comes to man vs. machine, arguably Truck and Tractor Pulling reigns champion over all other forms of motorsports. Pulling is widely known as the world’s most powerful motorsport. Over the years, the massive tractors have become more modified and lighter, and the engines that power the machines have grown into multifaceted, fire-breathing monsters that rocket down the track. But it wasn’t always this way. In fact, it wasn’t always with a tractor. Sure, it’s always been a battle between two competitors, trying to see who can pull their sled the furthest. But prior to the invention of the tractor, when farm machinery was pulled by horses, farmers would brag about the strength of their teams. When it comes to man vs. machine, arguably Truck and Tractor Pulling reigns champion over all other forms of motorsports. Pulling is widely known as the world’s most powerful motorsport. Over the years, the massive tractors have become more modified and lighter, and the engines that power the machines have grown into multifaceted, fire-breathing monsters that rocket down the track. But it wasn’t always this way. In fact, it wasn’t always with a tractor. Sure, it’s always been a battle between two competitors, trying to see who can pull their sled the furthest. But prior to the invention of the tractor, when farm machinery was pulled by horses, farmers would brag about the strength of their teams. With the brag came a challenge, and farmers set out to compete to see who had the most powerful animals. The pre-tractor competition looked nothing like today where competitors pull to the delight of thousands in front of massive grandstands. Back then, the competition included large loads over distance, such as a fully loaded hay cart or wagon. The sport slowly transitioned into what we see today. A flat board, or skid, would have a team of horses hitched to it. Weight was then added, usually in the form of rocks. The team was then asked to pull the load with more weight added. Slowly, competitors were eliminated. In the end, the animals that pulled the most weight or for the longest distance were judged the strongest. It has often been said that the term ‘horsepower’ was derived from this event. But the art of horse pulling slowly gave way to the popular tractor pull, which over time developed into the high-intensity sport we see today. 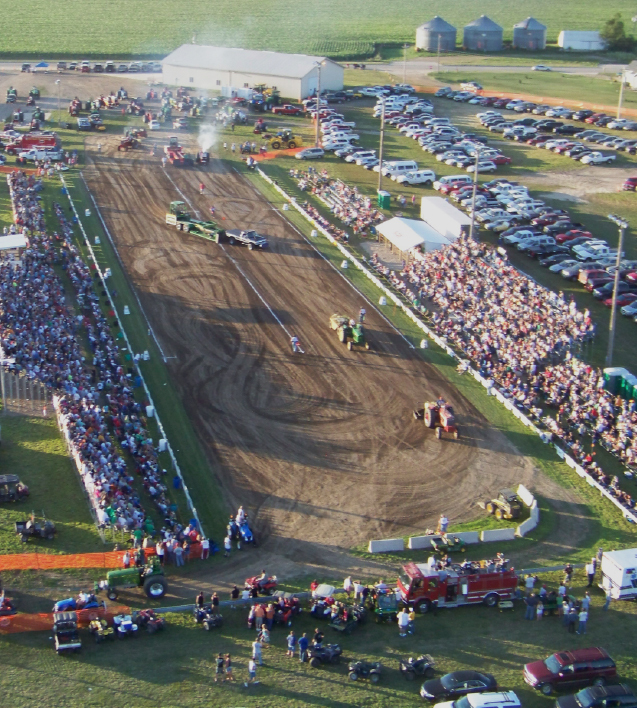 In 1929, the first tractor pulling events occurred in Vaughansville, Missouri and Bowling Green, Ohio. The sport became official at that time, but didn’t really take off until the mid-1950s. The early years of tractor pulling was similar to the Wild West a century earlier. There were no uniform set of rules, and when there were rules, they varied from state to state and county to county. It was a true crap shoot, and competitors were left scratching their heads, wondering which standards to follow. It was difficult, to say the least, for new competitors to join the sport. It wasn’t until 1969 that some clarity and uniformity came into play for the sport. Representatives from eight states met and created a uniform book of rules to give the sport some structure. 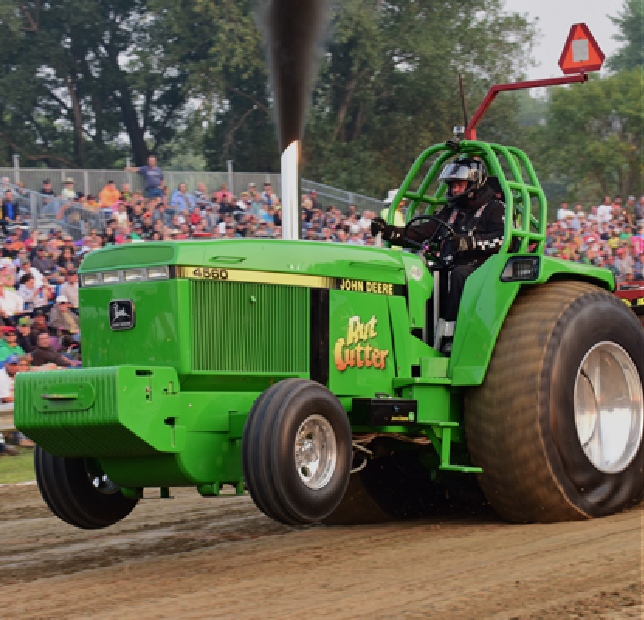 The National Tractor Pullers Association (NTPA) was created. The tractors used were standard farm vehicles in the early years of the NTPA, and they ran with a unique motto that garnered the attention of pulling competitors and fans across the country. The motto “Pull on Sunday, plow on Monday” was the first real national marketing push by the sport, and the growth came quickly. For as many modifications that the sport has seen over the years, pulling remained essentially the same through the 1970s. Stock and modified tractors were primarily used with stock tractors available through commercial manufacturers. Modified tractors used in pulls were basic tractor chassis with another non-tractor engine mounted on it. The sport truly took a turn when Ohio brothers Carl and Paul Bosse took the first big lead into modifying their tractor. Tractors remained single engine until the brothers introduced the crossbox, which could allow multiple engines to be attached to a single driveshaft. “Pull on Sunday, plow on Monday” motto soon became obsolete. By the 1980s, the tractors grew bigger, louder, and faster in the modified division, and fans by the thousands came to watch dragsters on dirt. The engine growth and horsepower finally reached its pinnacle in 1988 when a tractor with seven engines was built. The sport has also grown popular outside of the United States. Truck and tractor pulling is popular in Australia, Brazil, New Zealand, and Europe, especially in the Netherlands, Belgium, Denmark,and Germany. The first Australian Tractor Pull was held in 1976. Over the years, it has become one of the most competitive and highly technical sport where the battles are tight. The difference between first and last place is as small as one or two meters with the top tractors separated by centimeters. 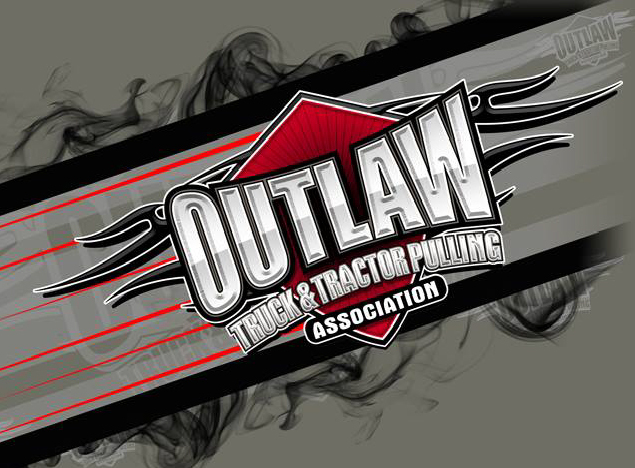 The Outlaw Truck and Tractor Pulling Association has helped bring the sport to where it is today in the United States. 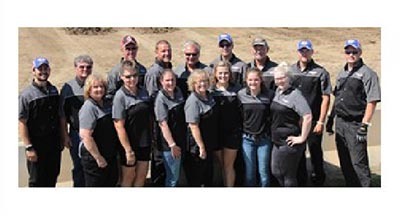 Having just completed its 35th year, the OTTPA features some of the top truck and tractor pullers in the country, competing in ten different states. Nearly half-a-million fans see the OTTPA compete each summer at over 50 events. The Outlaw Truck and Tractor Pulling Association proudly offers an annual OTTPA Scholarship to a high school senior or a full-time college student. APPLICATION DEADLINE IS OCTOBER 8th, 2019!